Social Policies, Comparative Political Systems, Political Theory and International Relations. 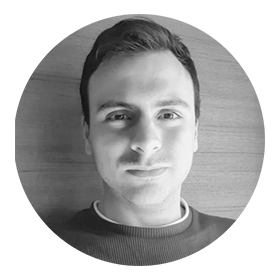 Michele Giorgio is a graduate student in Political Science at the University of Milan, where he is now attending a Master Degree in Governance and Political Science. His research interests include social policies, comparative political systems, political theory and international relations.